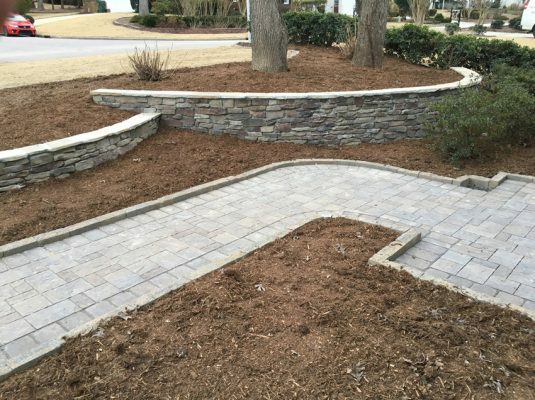 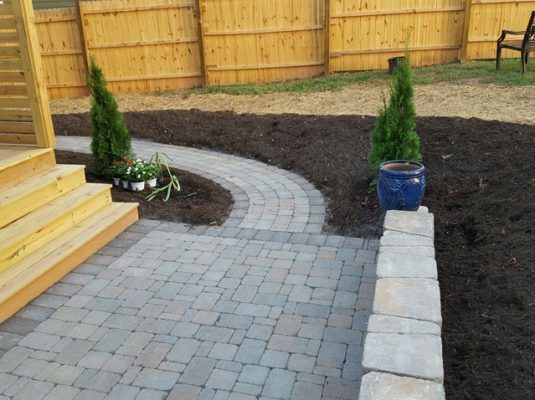 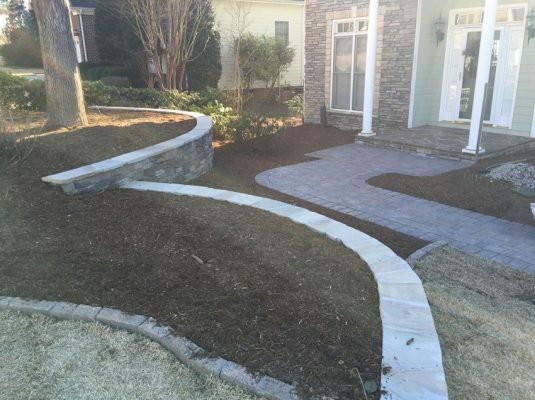 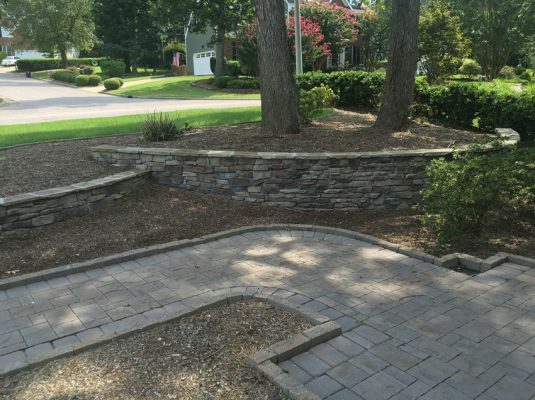 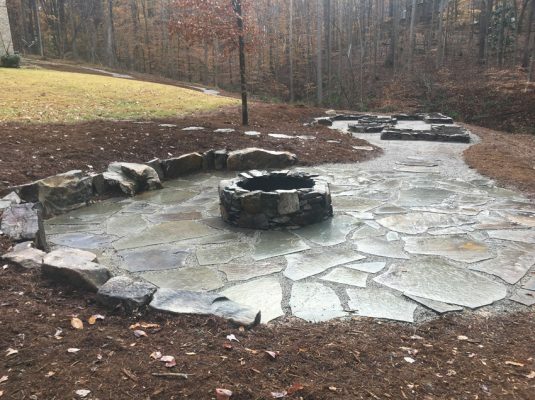 Mulch | Cary Landscape Inc.
Mulches have multiple purposes and are quite practical. 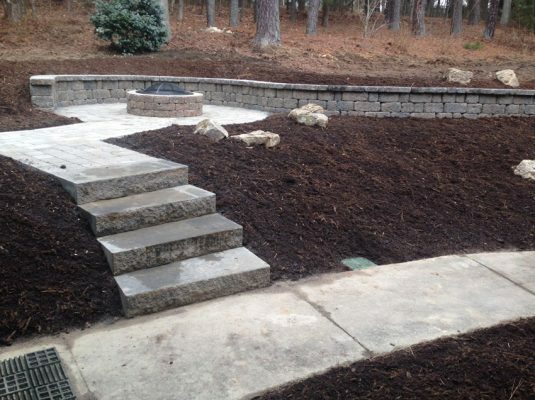 They not only retain water for plants, but as they decompose they provide vital nutrients to the soil. 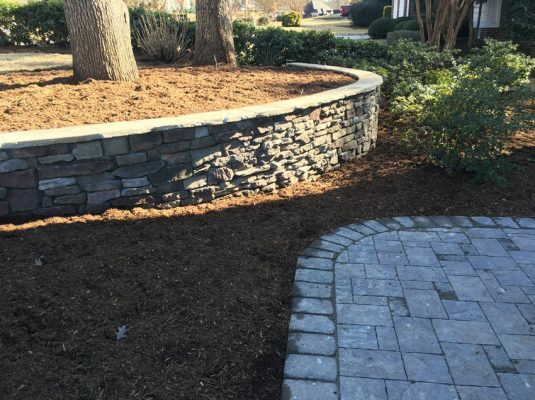 This helps the growth of a healthier plant or shrub as mulches create the ideal conditions for them to thrive. 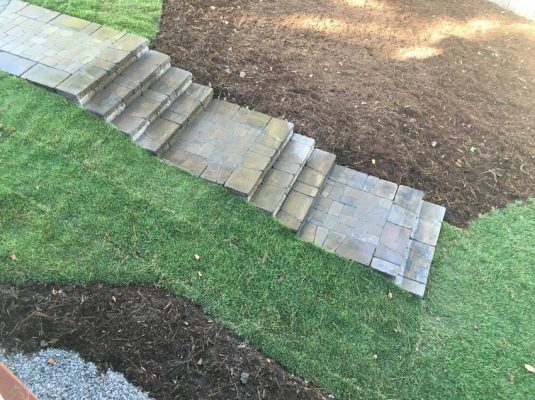 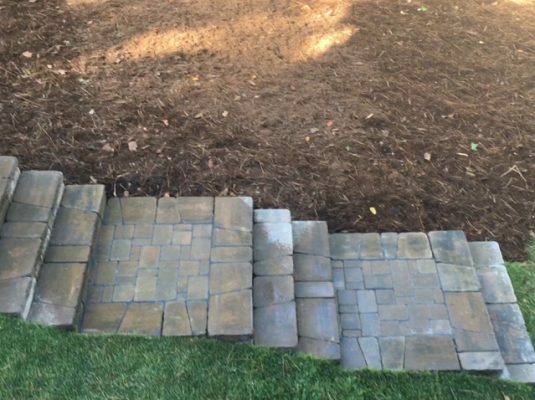 Using different mulches can also add color and contrast to the landscape while helping to keep weeds under control!